Fertility Friday: No Period. Now What?! This Friday SuzyKnew! 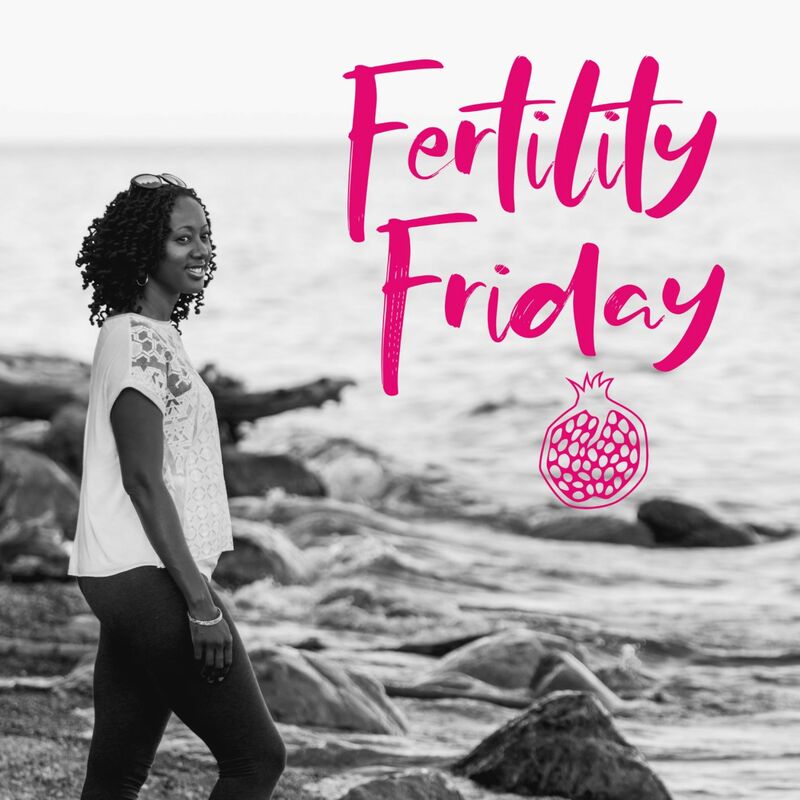 shares Fertility Friday’s podcast on overcoming hypothalamic amenorrhea (HA), a condition that causes you to lose your period because of what is happening in your brain. Founder and host Lisa Jack-Henderson interviews Nicola Rinaldi, the author of No Period. Now What? in a second interview. The first interview can be found on Fertility Friday’s episode number 141. 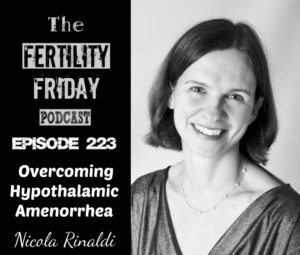 The focus of this episode is on the emotional aspects of hypothalamic amenorrhea (HA), whereas our first episode focused more on how to identify the condition, and identifying the difference between HA and PCOS. What is Hypothalamic Amenorrhea (HA)? Click here for more information and podcast.